For most modern couples, a conventional "wedding video" simply will not do justice to the magic that unfolds throughout their big day. You deserve to have the best wedding cinematographer and photographer to capture your special day – the emotions, the expressions and all the other little things that make you both special. 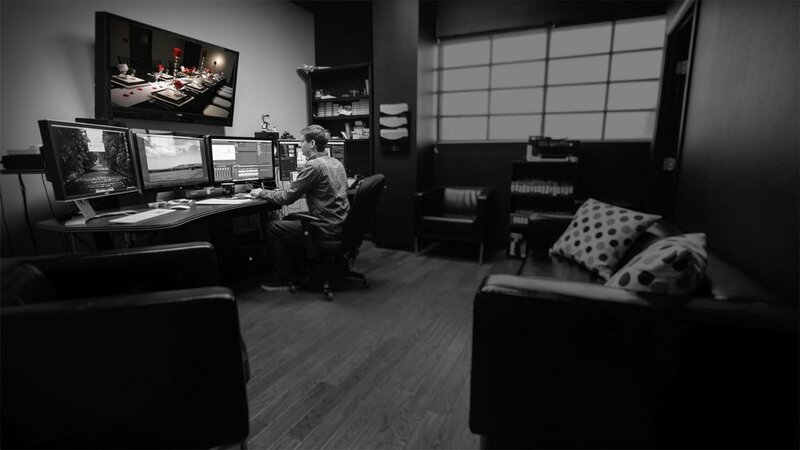 We use the same high production values, narrative storytelling and the cinematic style used in film projects. Together we can create an exceptional wedding film that you will watch time and time again. Imagine being able to travel back in time 40 years and hear the young love of your life choke back tears during his or her vows on your wedding day. That’s priceless, right? **Build your own bespoke package. Our team have a deep understanding of how to take your individual vision and create an amazing wedding film. We are experienced professionals with degrees in film and media and have previously worked in film, and national media. We strive to always do our best and will stay all day, so that you won’t lose one precious moment. Our team comprises two videographers and two photographers who can cover various angles and locations on the day. We can deliver different versions of your wedding film if you like. Choose Trailer, Short Film and even Feature Film length, accompanied by hundreds of amazing photos. We bring experience and the top equipment to capture cinematic images, and can include extras such as a Drone, Jib/Crane, Dolly and Steadycam in order to give your wedding a Hollywood look. We achieve all this by planning ahead for your individual needs and can guarantee to be discreet on your day. Thank you for submitting your details, we will be in touch shortly. From 11am-11pm. Bride and Groom getting ready. Arrivals. The ceremony. Drinks Reception. Dinner. Cake Cutting. Speeches. First dance. From 5pm -11pm. Drinks Reception. Dinner. Cake Cutting. Speeches. First dance. Guest messages or short interviews (up to 5). Guest messages or short interviews (package of 2 videographers). A few days before the wedding we can meet in person or discuss on the phone to plan the details of your big day. After this, we will create a script to ensure that our crew will be on time in each necessary place/position and capture every moment of the day in synch with the event organization. We Combine an artistic skill with the use of HD camera technologies to ensure that high-quality recordings of your events can be attained. Our clients are assured a friendly and a professional camera operation will be carried out by our videographers in a very courteous manner. 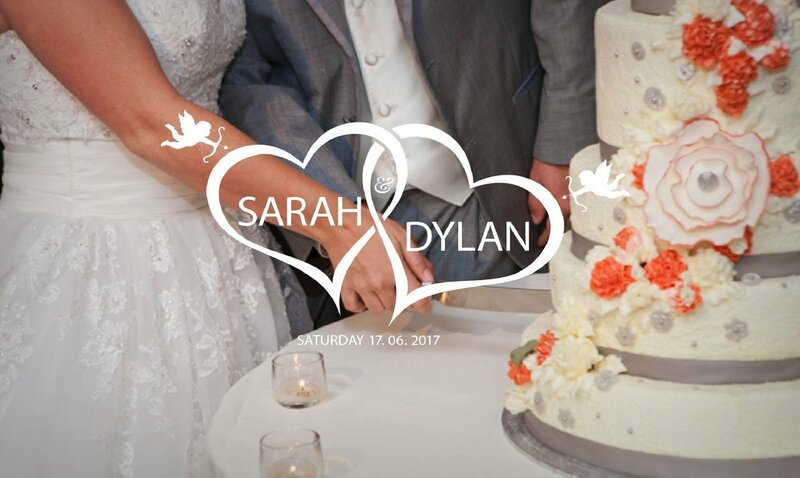 The cinematic film which is our signature work will feature the preferred music of the bride and groom and audio voiceovers from the day, which helps recreate a timeless feeling of emotions of the day. Also, we correct the colors, add colors, effects, and titles on the images to bring it to the maximum of beauty and style. VIDEOGRAPHERS: Whether your choice of venue accommodates one or two cameramen, we aim to capture as much of your day as possible, while ensuring that our presence is discreet. Having more footage to choose from when editing the final film means you won't lose a moment! We offer a trailer video which will include all the memorable moments of the day for you to share with your friends and family via social network or email. 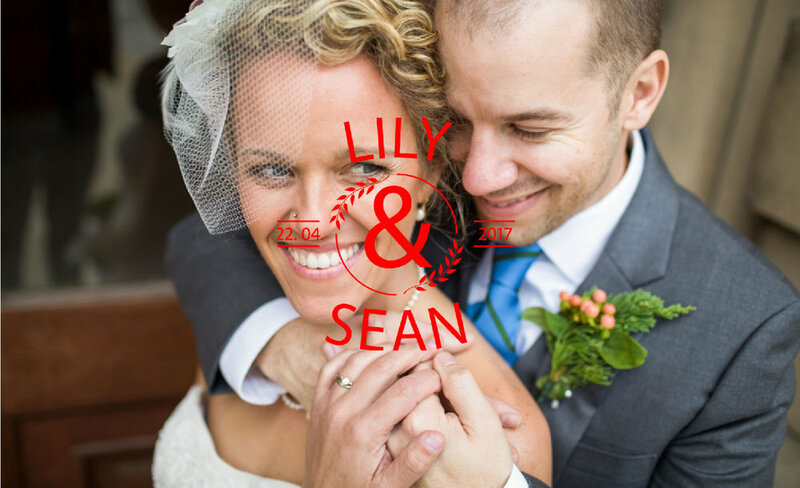 We’ll craft a video brimming with emotion from your day, overlaid with audio from your speeches and ceremony, and all accompanied by a beautiful soundtrack of your choice. From the couple getting ready, the final touches of preparation, the guests arriving, walking down the aisle, to the readings and vows, the speeches, the dance, you’ll receive a film of the full day to cherish forever. PHOTOGRAPHERS: We have experience in traditional and report photography using a combination of posed formal images and spontaneous shots in a discrete, unobtrusive manner. Our expert passion for wedding photography, along with diverse styles, ensures that moments can be captured to make memories for generations to come. Balance is payable before or after the wedding day depending on your package. We take up to 60 days from the date of your event to deliver the full photos and videos of your wedding. 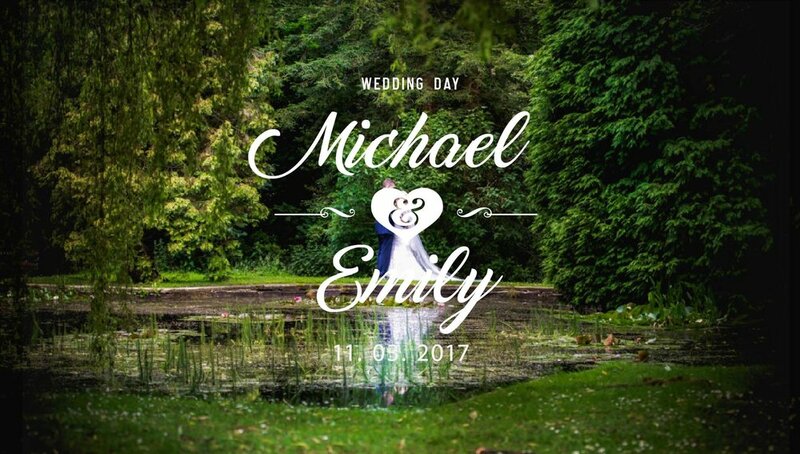 Full gloss premium case inserts the appearance of you Wedding Blu-Ray on the outside is very important, that's why only the highest quality ink and paper is used when it comes to printing. All case inserts undergo a full edit in Adobe Photoshop, making your Blu-Ray personal to you. Discs are constructed using a direct Blu-Ray printer, meaning that the ink is printed directly onto the disc for a fully professional finish. Not only this but all Blu-Ray include fully customised menus and scene selection, allowing you to jump to any section of your Blu-Ray in seconds. All Wedding Blu-Ray are also burnt onto disc with full stereo sound. Please contact us with your enquiry for further information and prices. Wedding Videography & Photography. Available nationwide. Let us help make memories you can cherish forever! Stay up to date with I Carry Your Heart news. Would you like to pay in monthly installments, with no extra charges? You can pay in advance of your wedding or extend the payments until after the wedding is over.